And just in time for summer too … one can never have too much shine and sparkle in the warmer months – it’s the perfect time to fall in love with a new bangle, pendant … or maybe you’re looking for the perfect gift? 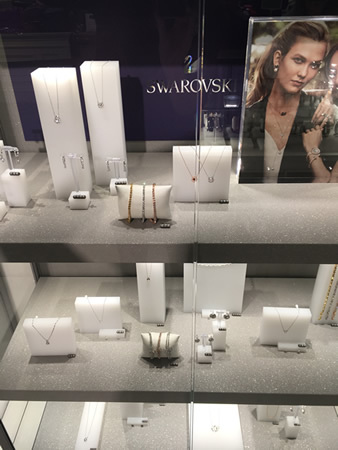 We're so sure you'll LOVE this exciting new range of Swarovski here at Gretna Green - they'd make wonderful gifts to say thank you or a treat for you, or someone special, or to try something new ... the options are endless! So why not pencil in a trip to Gretna Green this summer to come and check out the new collection for yourself? Can't make it to Gretna Green - browse the range online! Of course we'd love to see you and your new summer sparkle out and about ... especially here at Gretna Green! Don't forget to share photos on Facebook, Twitter or Instagram using #gretnagreen and #swarovskigretnagreen! 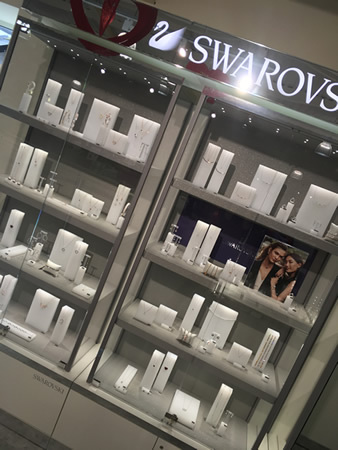 As we say, longer days call for summer sparkle – come discover the new Swarovski collection! Be brilliant... it’s time to shine!